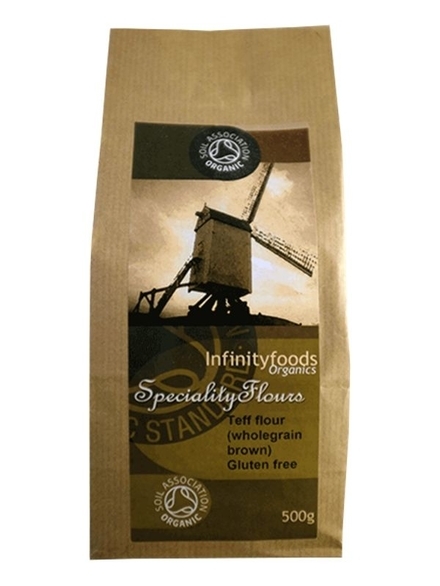 Wholegrain Brown Teff Flour, Organic 500g (Infinity Foods) - HealthySupplies.co.uk. Buy Online. 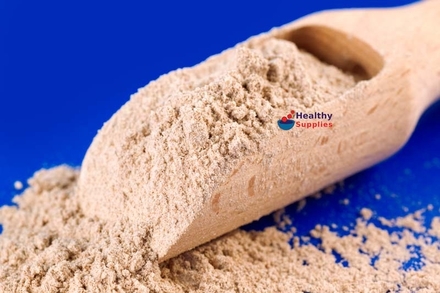 Brown Organic Teff Flour. Gluten-Free. Traditionally used in Ethiopia to make Injera (flatbread). Combine with rice flour to make breads and muffins. 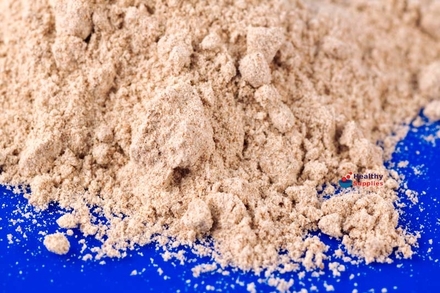 White Organic Teff Flour. Gluten-free. Organic Brown Teff Flour. This product has been packed in a dedicated gluten-free facility.